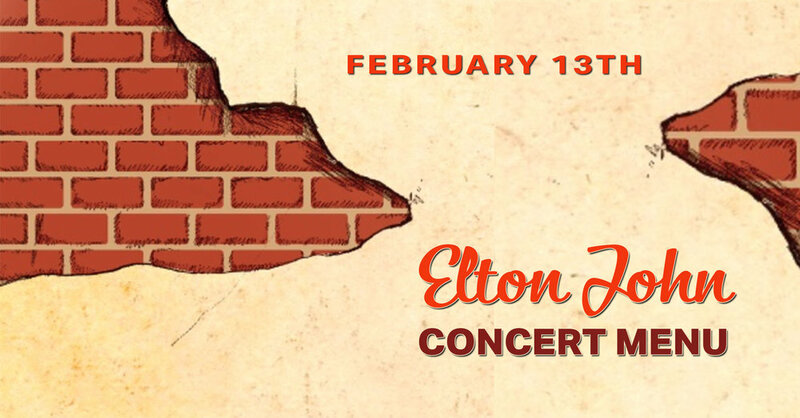 Heading to see Elton John at Sprint Center? Tannin Wine Bar & Kitchen is just a 5-minute walk to Sprint Center. Start your evening with us! We will be offering a special 3-course dinner. You will have the choice to enjoy dessert before the concert or coming back afterwards! There will be a special selection of bottles to choose from as well.